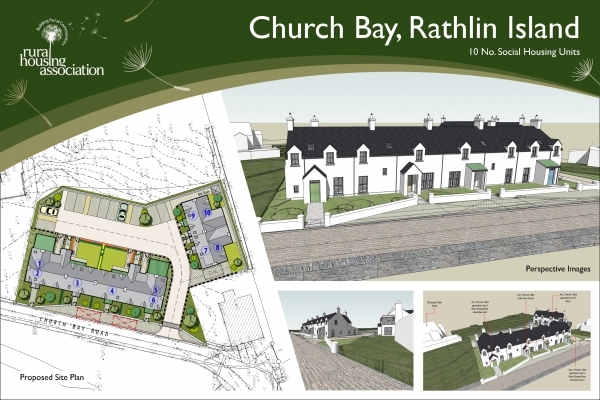 The Rural Housing Association has announced the start of their public consultation for the proposed scheme of 10 new homes on Rathlin. They are also holding a ‘drop-in’ event in the Richard Branson Centre on Wednesday 15th May 2019, from 2:00pm to 5:00pm. 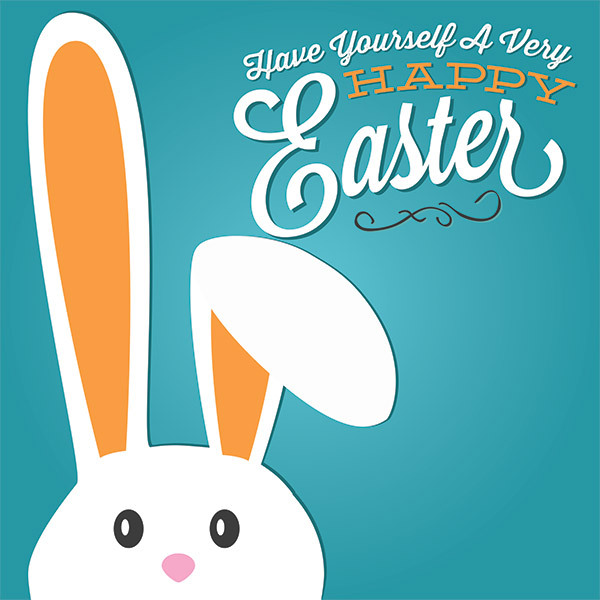 The Resource Centre will close for the Easter holidays from close of business on Thursday 18th April and will re-open on Monday 29th April. Happy Easter to everyone! Unfortunately disrupted sailings to Rathlin over the next few days as a result of Storm Gareth have impacted temporarily on the Trust’s ability to provide the normal Rathlin Island Nursing Service. 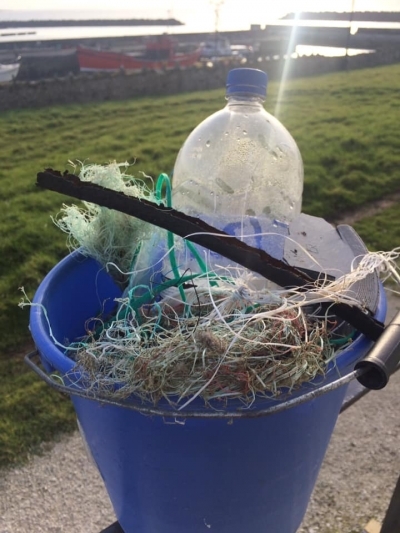 Rathlin has joined with nine other islands to form part of the Cold Water Islands Project, run by leading marine conservation organisations Surfers Against Sewage and Parley For The Oceans. 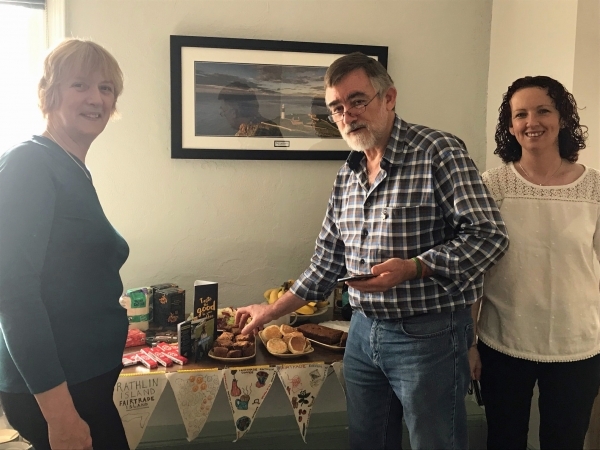 The Rathlin Co-op Shop has just started a new initiative to help keep Rathlin's beaches clean: "From now until the end of the summer we are inviting people to pop into the shop to collect a bucket, collect some rubbish from the beach & then collect your free hot drink." Grab a bucket, get filling and enjoy your cuppa at the shop! 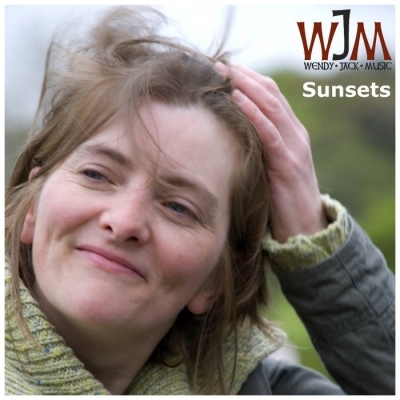 Rathlin resident Wendy Jack has a new digital release of her music. "Sunsets", an eight track release showcasing her Irish-Acoustic-Folk-Pop style is available now on the usual platforms including Bandcamp and i-tunes. 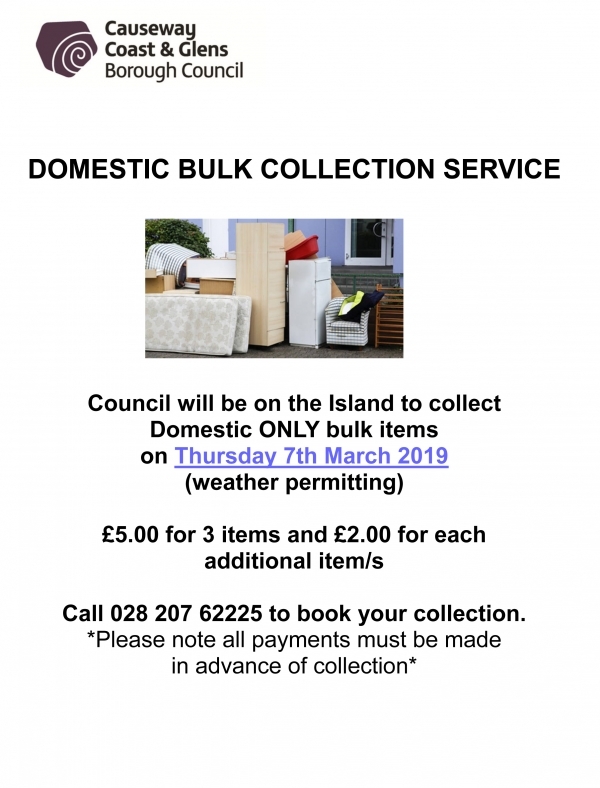 Causeway Coast & Glens Borough Council will be on the island to collect domestic only bulk items on Thursday 7th March. Please call 028 2076 2225 to book your collection. As many of you know, we have a limited supply of DVDs of the "An Sgoth. 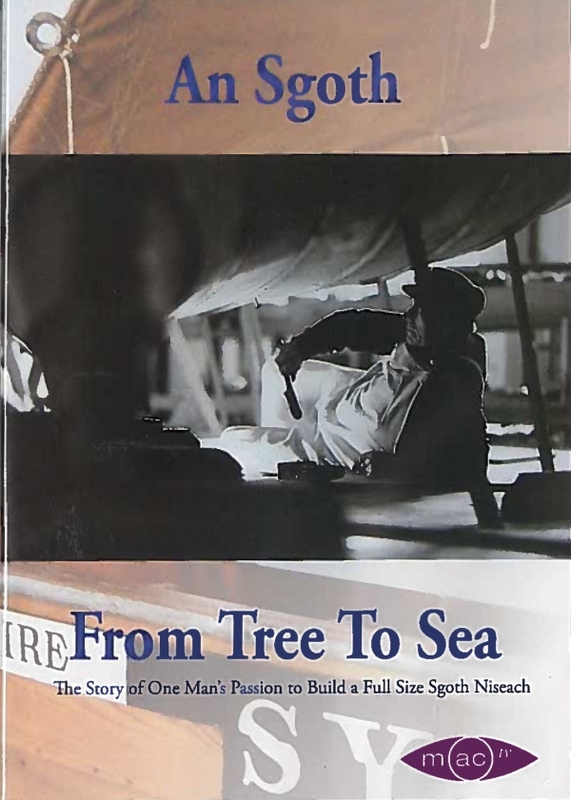 From Tree to Sea" documentary that was shown on the island during the Rathlin Sound Maritime Festival a couple of years ago. They are available for a suggested donation of £10 from the Resource Centre. A clip of the film is available here. Buy now to avoid disappointment! 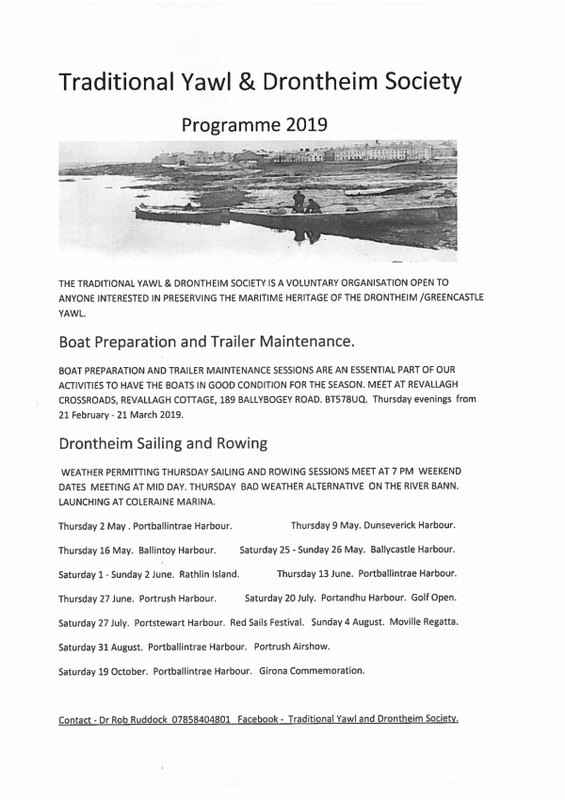 The Traditional Yawl & Drontheim Society has published its 2019 Programme, which includes the second weekend of the Rathlin Sound Maritime Festival on Rathlin, and a number of other events on the mainland that might be of interest to those on the island.